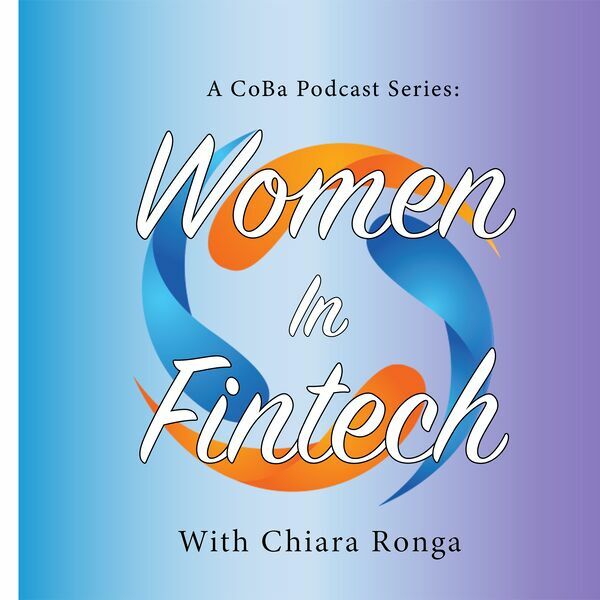 In episode 12 of #WomenInFintech Podcast, Chiara speaks with Nina Mohanty. Nina is a business developer at Bud, a banking app that allows you to use all of your financial apps in one place, and a champion for women in the industry. She discusses her experiences as a woman in fintech, the problems women face, and her advice for up and coming ladies in or thinking about joining the industry. Stay tuned for our weekly episodes!